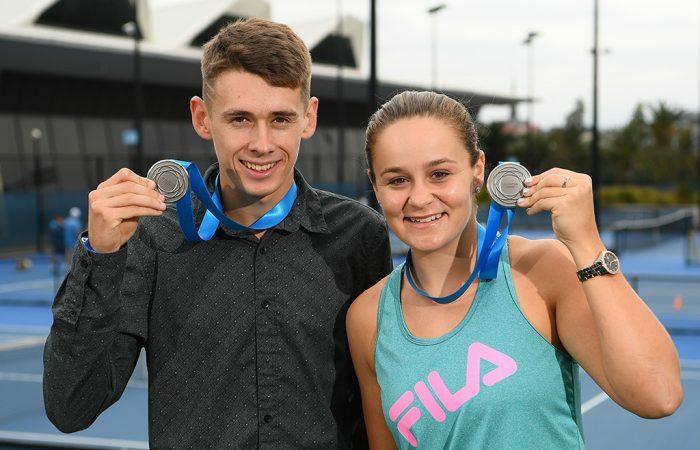 A day after jointly winning the Newcombe Medal, young guns Ash Barty and Alex de Minaur were in high spirits as they turned their attention to the Australian summer of tennis. 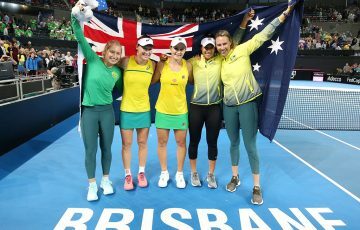 In the second week of 2018, Ash Barty and Alex de Minaur advanced to the title match at the Sydney International and played in back-to-back finals at a sold-out Ken Rosewall Arena. 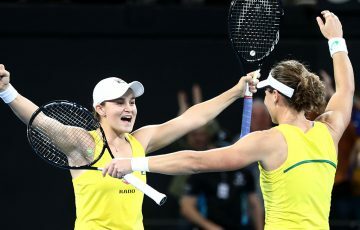 Barty and De Minaur then ended their 2018 seasons as Newcombe Medallists. 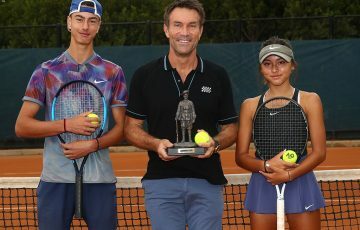 The duo were at Melbourne Park on Tuesday, the day after their historic joint victory, speaking to the media about their stellar seasons and their hopes for a big Australian summer of tennis. “To be able to share it with Alex is even more special,” said Barty, who will kick off her 2019 campaign at the Hopman Cup in Perth. 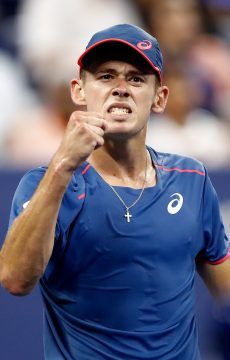 De Minaur will return to Brisbane, where in January he stunned former world No.3 Milos Raonic en route to his first ATP-level semifinal. 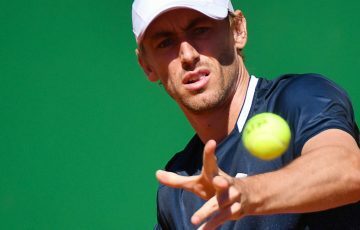 He then spectacularly backed that up in Sydney with that run to the final, before the toll on his young body showed at the Australian Open, where he struggled with an abdominal strain in a first-round loss to Tomas Berdych. 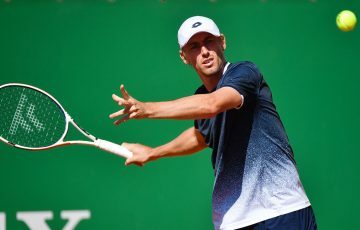 Yet despite that loss, the 19-year-old went on to produced an outstanding breakthrough season highlighted by third-round finished at Wimbledon and the US Open, a final at the 500-level ATP event in Washington DC and a ranking improvement of almost 200 places. Finishing the year at No.31, he was named the ATP’s Newcomer of the Year. “It’s given me a real hunger for more,” he said on Tuesday. 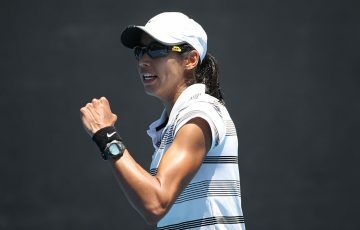 “The last couple of Slams I’ve been playing great tennis and I’ve been able to make third rounds. Now that’s definitely a goal – to push it a bit further, hopefully be able to beat some of these top guys and definitely try to make second week. Barty reached the second week at a major for the first time at the US Open, after back-to-back third rounds at the Australian Open in 2017 and 2018. She also reached the last 32 at Wimbledon this year. The Queenslander was proud to back up her maiden top-20 season of 2017, this time cracking the top 15 after WTA titles in Nottingham and Zhuhai. 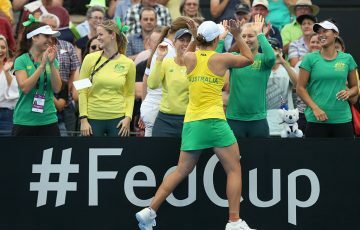 Like De Minaur, Barty thrives on the pressure and expectation that comes with playing on home soil and was eyeing an even better run at Melbourne Park in 2019. “The support and the passionate fans here are next to none and it’s an amazing feeling – and I know I’m not just speaking for myself, but Alex as well, he loves it,” she said. “I think I’ve put myself in a position (top 15) where I can do well and now it’s about going out there, executing and enjoying and having fun, and really soaking up the Australian atmosphere. “I expect myself to perform at my best but also I think it’s (about) going out there and playing the right way and making sure I do all the right things to give myself an opportunity to execute on the day. “We’re certainly doing all the right things (as a team) … it was nice to make the second week at the US Open. I have a little more experience in that now and obviously I’ve touched on that a few times in doubles as well.